Winter is well and truly upon us! Whilst we are all aware that we need to be careful to look after ourselves and make sure our immune system is working at its optimum, did you know winter is also an important time to nurture our nervous system and mood? It’s no surprise a lot of us prefer to hibernate indoors and keep warm out of the winter cold. 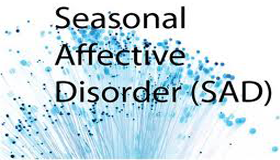 For most of us, the effect is only mild however increasingly, some people are finding that this condition is effecting their mood and behavior considerably resulting in the condition called S.A.D, Seasonal Affective Disorder. First described in 1984, it is now believed that approximately 4-10% of people will be effected, with women being more susceptible than men. The symptoms which come on gradually as it gets colder in winter, and generally subside in the warmer weather include: fatigue, reduced motivation, excess sleep, increased appetite and weight, loss of libido, carbohydrate cravings, irritability and reduced sociability. There are many proposed causes of S.A.Ds with the seasonal changes in daylight being the primary cause. Many related factors also impact including: genetics, changes to our circadian rhythms (sleep wake cycle), nutritional deficiencies, reduced exposure to sunlight and neurotransmitter (mood regulating hormones) imbalances. 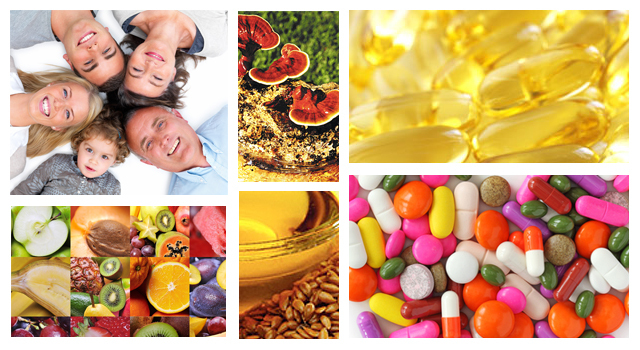 Nutritional deficiencies are also a major factor which can contribute to S.A.D, so ensuring you support your nervous system with the relevant nutrients is paramount. Omega three fatty acids – These are essential in maintaing healthy mood with deficiencies contributing to mood imbalances. B Vitamins – These water soluble vitamins are easily depleted by soft drinks, coffee, tea and stress so it’s important to ensure you have adequate levels. Not only important for the nervous system and helping to deal with stress, B vitamins are essential for energy. Vitamin D – Everyone’s heard about the Vitamin D deficiency epidemic in Australia which is often worse in winter as most of us spend less time outside. Whilst vitamin D has a host of functions within the body, recent research demonstrates its effect on mood. What else you can do to keep the winter blues at bay? Sun light has been considered important for health for millennia. It has a positive normalizing effect on our circadian rhythms (sleep-wake cycle). Get outside as much as possible and ensure you get as much natural light as possible when indoors from either windows or skylights. 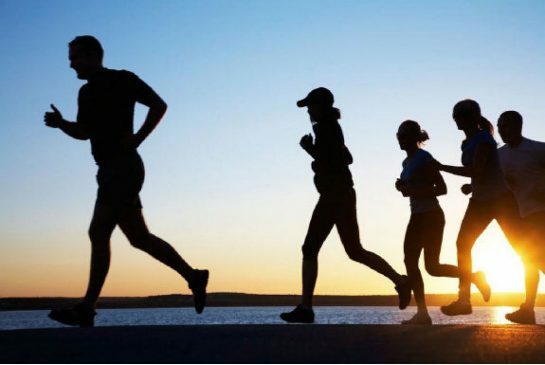 Physical exercise is a great mood booster which also improves stress and anxiety levels and increases energy. Exercise outside when possible to get the double the benefit. If you would like more personalized support, please contact the clinic on 03 9686 2566 for a consultation with one of our practitioners.